Fed Up DVD and Blu-ray release date was set for September 9, 2014. America’s problem with obesity is caused by our inactivity. Or is it? Katie Couric and Stephanie Soechtig tempt us to restructure our beliefs about the American diet, through this thought-provoking expos�. Is our never-shorter expected life span caused by lack of exercise, or big business powered by a grocery store staple: sugar? 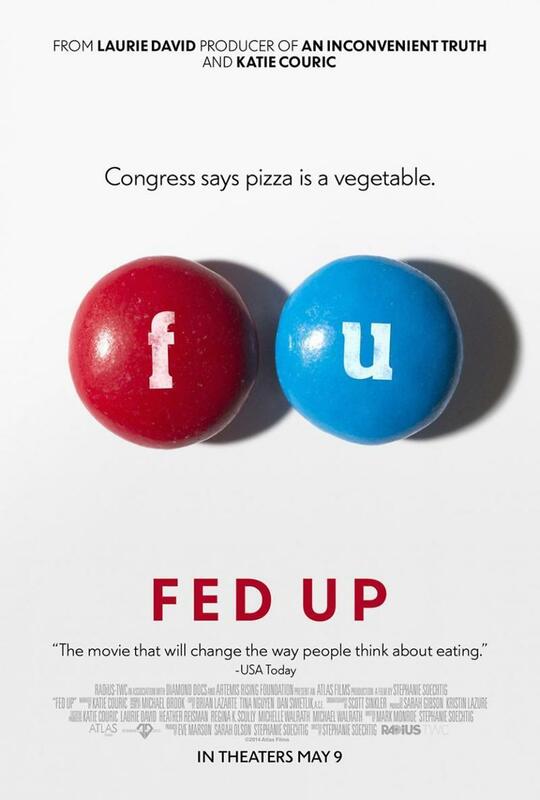 The two dig deeper into the politics and enterprise fueled by the addition of sugar into our everyday consumption, while expressing to America the attitude we should have towards the struggle to buy and eat healthily: Fed Up.